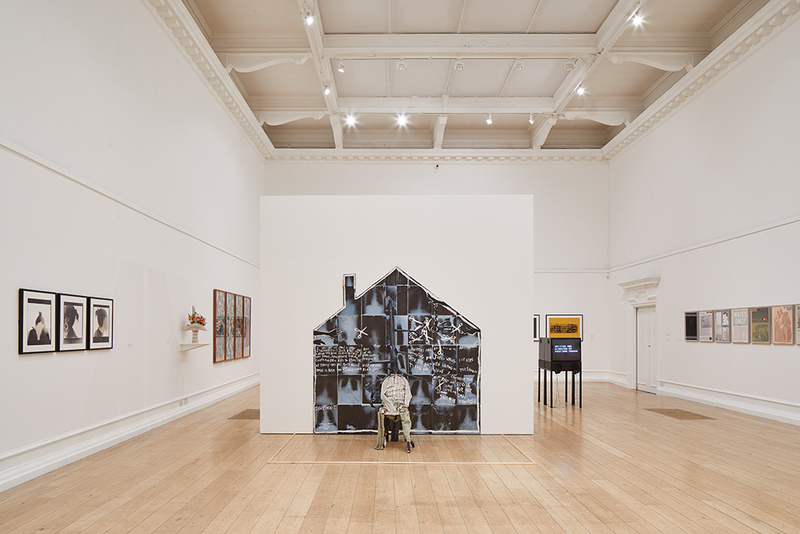 Installation view: The Place is Here, South London Gallery, 2017. Photo:Andy Stagg. 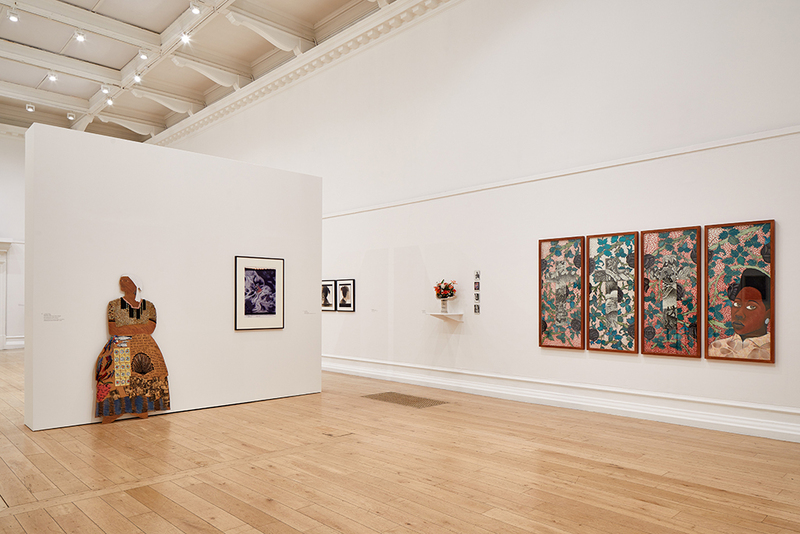 Spanning painting, sculpture, photography, film and archives, The Place is Here brought together works by 25 artists and collectives at the South London Gallery (SLG) and Middlesbrough Institute of Modern Art. 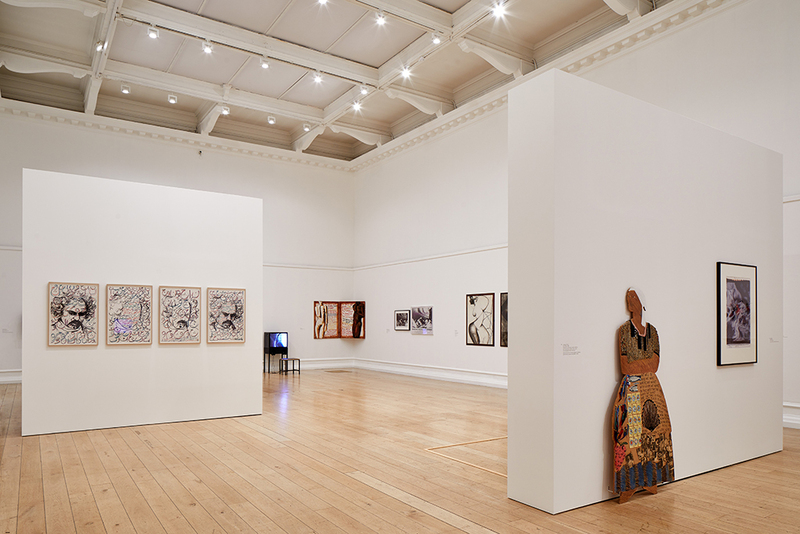 Against a backdrop of civil unrest and divisive national politics in the 1980s, black artists, writers and thinkers were exploring their relationship to Britain’s colonial past as well as to art history. 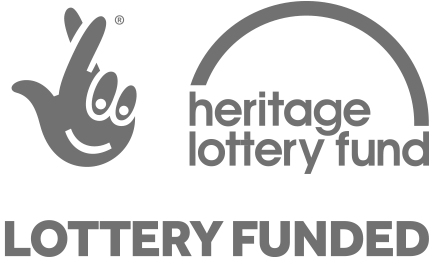 They positioned themselves relative to different discourses and politics including Civil Rights-era “Black art” in the US; Pan-Africanism; Margaret Thatcher’s anti-immigration policies and the resulting uprisings; apartheid; and black feminism. 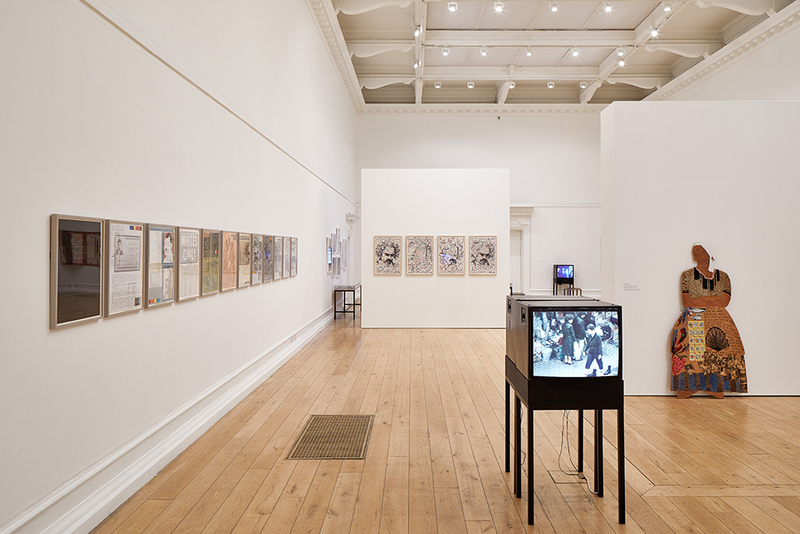 Artists were addressing these issues by reworking and subverting a range of art-historical references and aesthetic strategies, from William Morris to Pop Art, documentary practices and the introduction of Third Cinema to the UK. 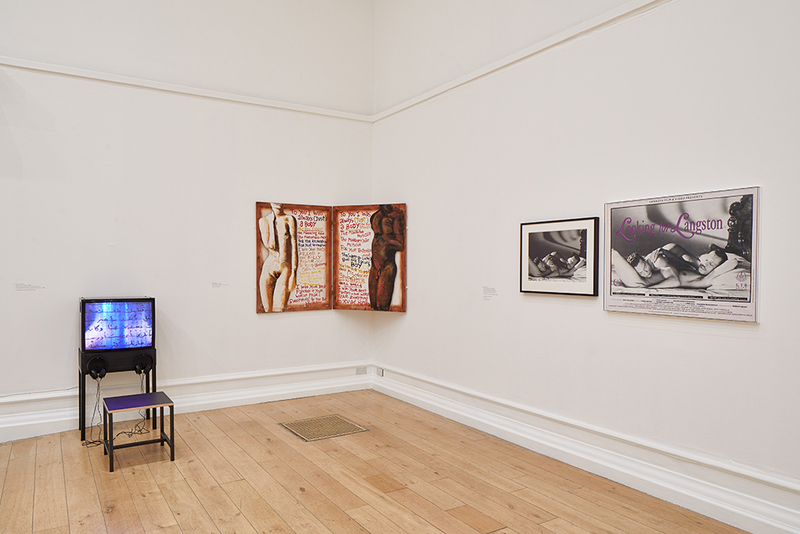 At the SLG, where many of the artists exhibited in the 1980s and 90s, the focus was on how artists drew on myriad forms of representation and storytelling to interrogate race, gender and sexual politics. 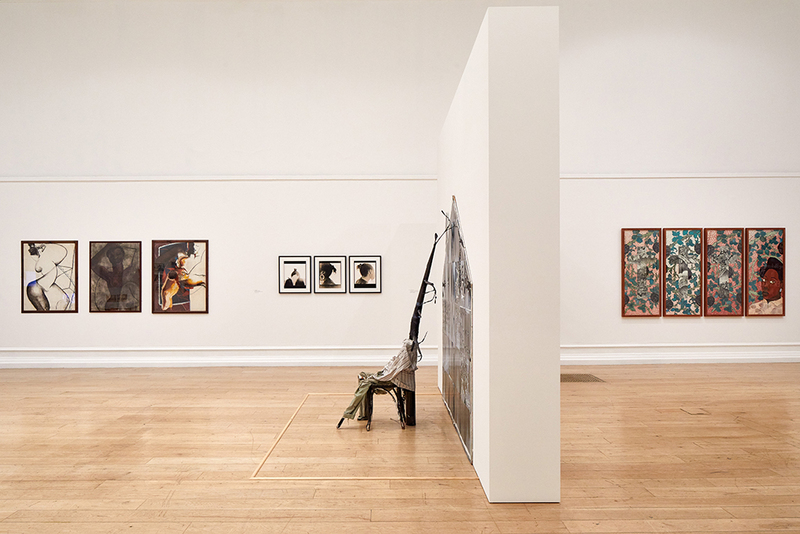 Different forms of self-portraiture and representations of the body were shown, a recurring device used by artists as a means to explore intersecting questions of identity, belonging and desire. 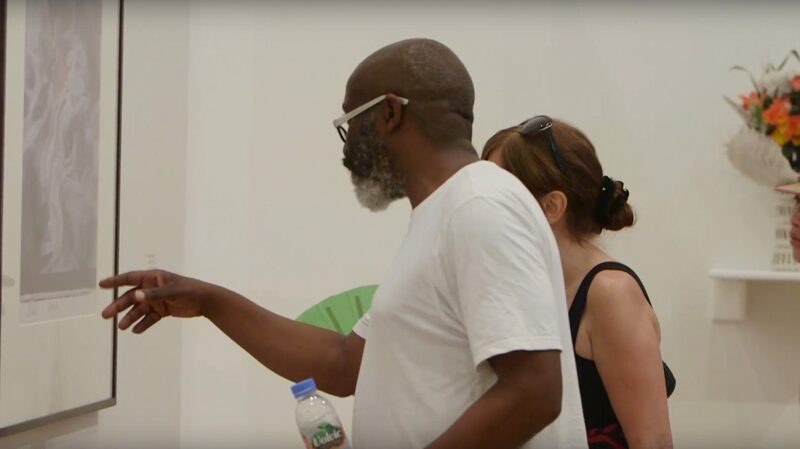 Striking representation of the body in works by Claudette Johnson and Isaac Julien are included, as well as documentation relating to significant exhibitions. 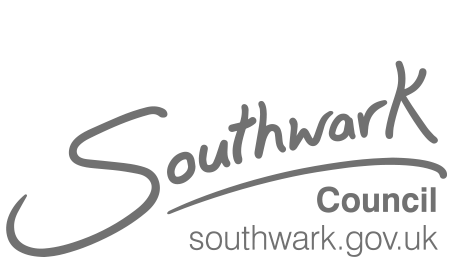 The context of London as a site for political and cultural action emerges, whether through documentation of Mona Hatoum’s performance Roadworks in the streets of Brixton following the 1985 uprisings, or Black Audio Film Collective’s video essay Twilight City which explores the effects on London of Thatcher’s urban regeneration programme. The Place is Here is curated by Nick Aikens. 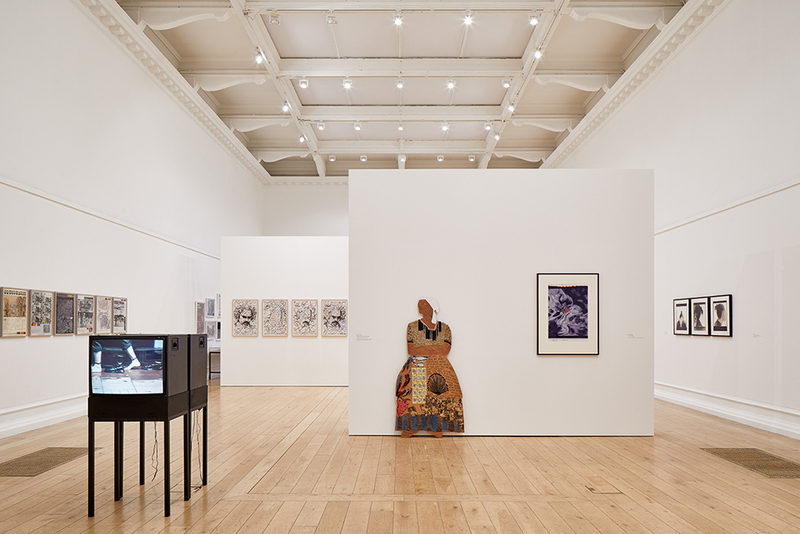 Archival displays curated in collaboration with June Givanni, Lubaina Himid, Andrew Hurman and Marlene Smith. Rasheed Araeen, Martina Attille, Zarina Bhimji, Black Audio Film Collective, Blk Art Group Research Project, Sonia Boyce, Brixton Art Gallery Archive, Ceddo Film and Video Workshop, Eddie Chambers, The June Givanni Pan African Cinema Archive, Joy Gregory, Mona Hatoum, Lubaina Himid, Making Histories Visible Archive, Gavin Jantjes, Claudette Johnson, Isaac Julien, Chila Kumari Burman, Dave Lewis, Pratibha Parmar, Maybelle Peters, Keith Piper, Ingrid Pollard, Donald Rodney, Marlene Smith. The Place is Here was originally presented at the Van Abbemuseum, Eindhoven (2016) and shown in an expanded version at Nottingham Contemporary (February – April 2017), co-curated with Sam Thorne. Iniva (Institute of International Visual Arts) devised a public programme for The Place is Here in collaboration with curators Adelaide Bannerman and Annie Jael Kwan. 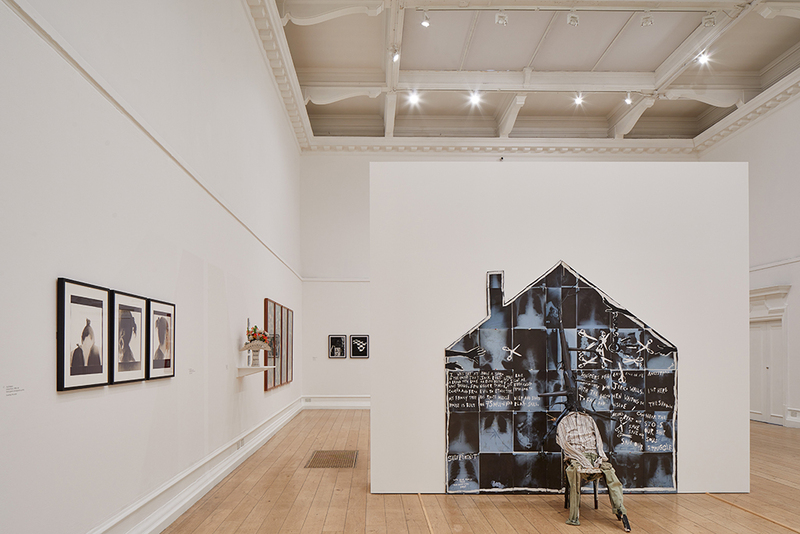 Installation view of The Place is Here, South London Gallery, 2017. Photo: Andy Stagg.